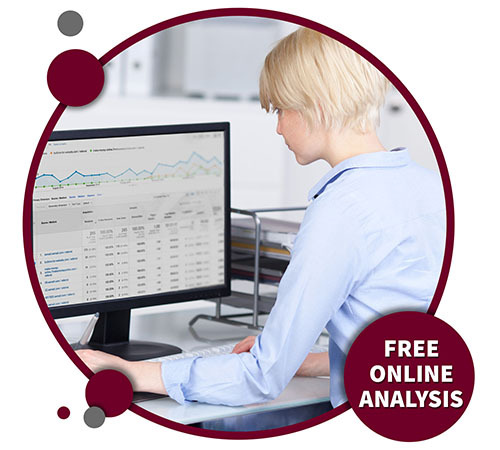 Free Website Analysis. Find out how you rank! Free Website Analysis. Find out how you rank! Do you wonder how well your current website is performing? Would you like to know what you could improve? Would you like to increase traffic, rank higher in searches and generate more customer engagement? Let us take a look and we’ll help you get on the right track.